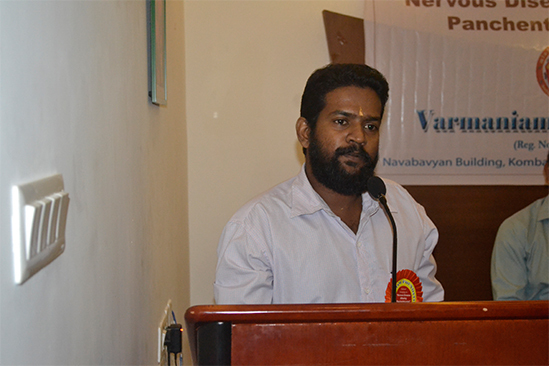 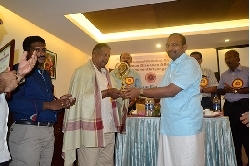 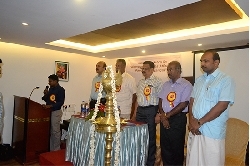 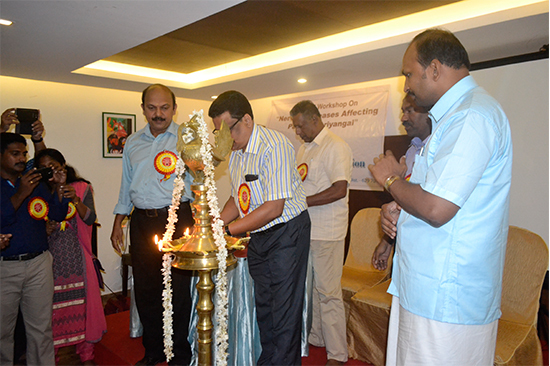 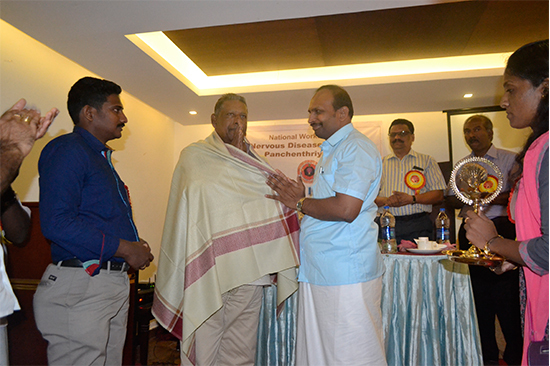 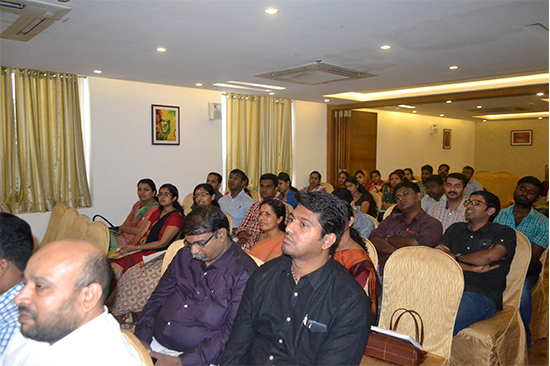 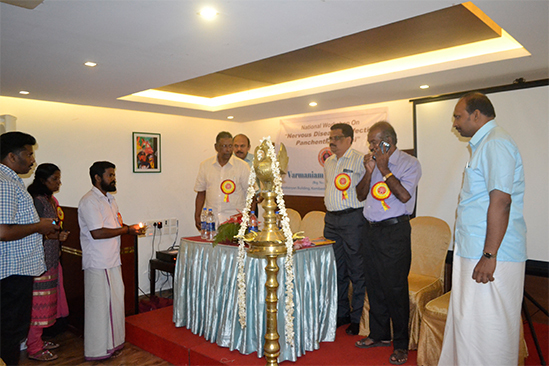 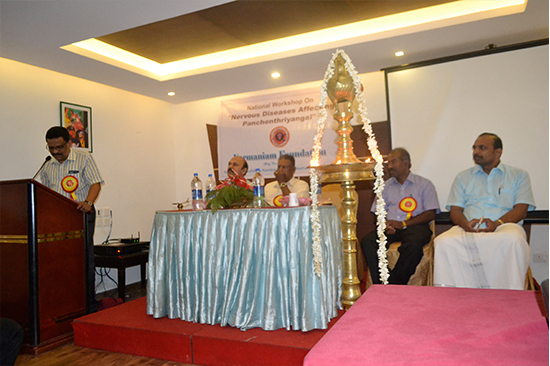 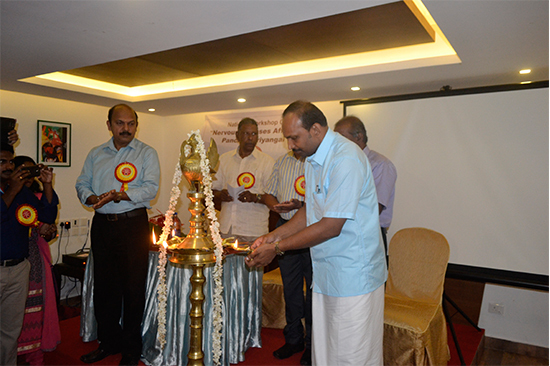 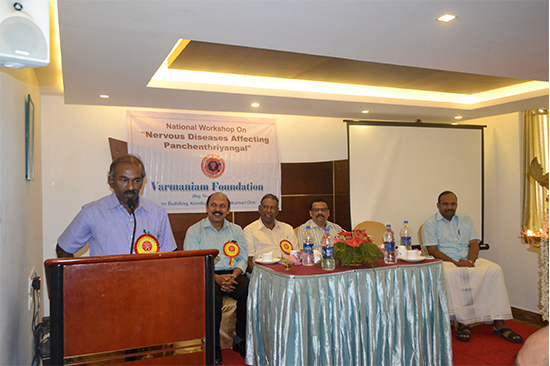 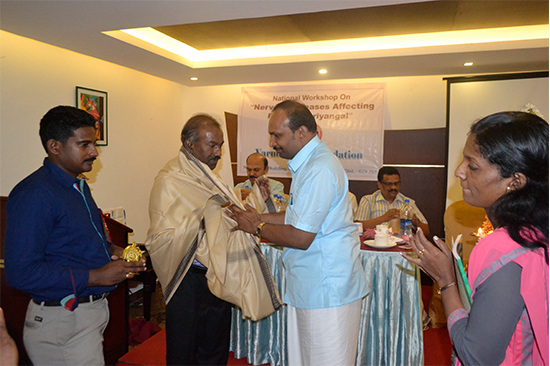 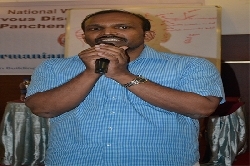 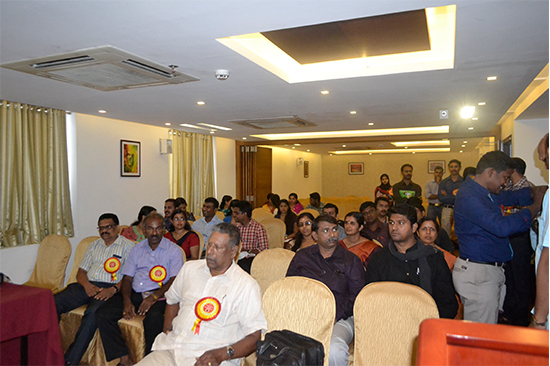 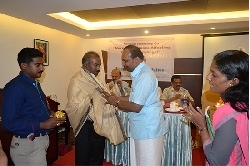 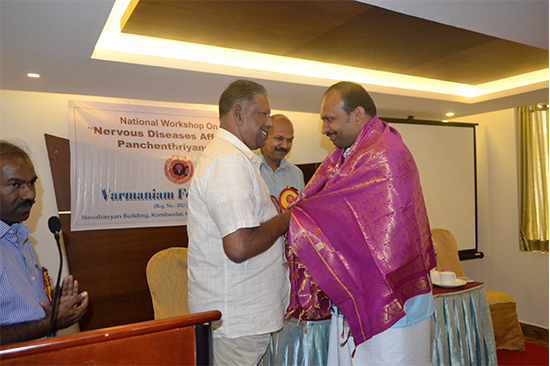 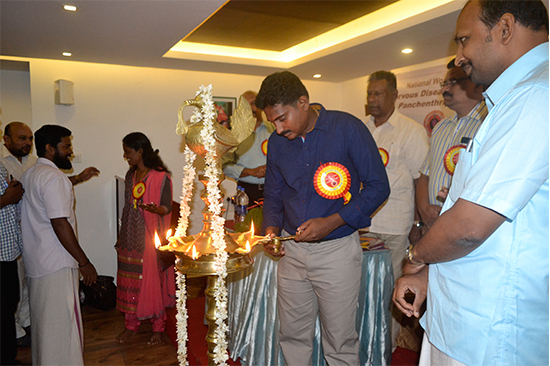 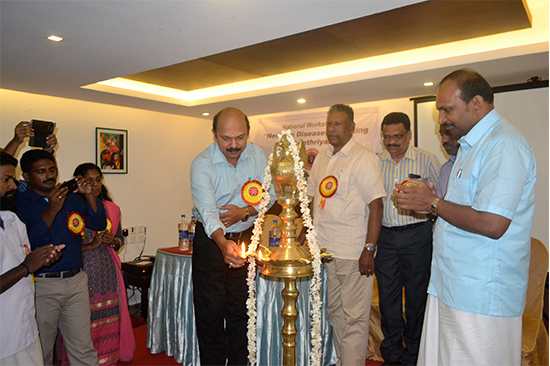 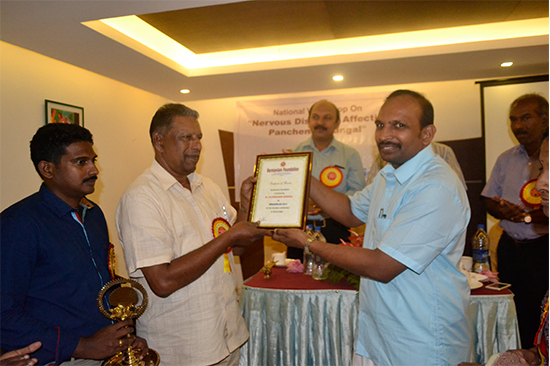 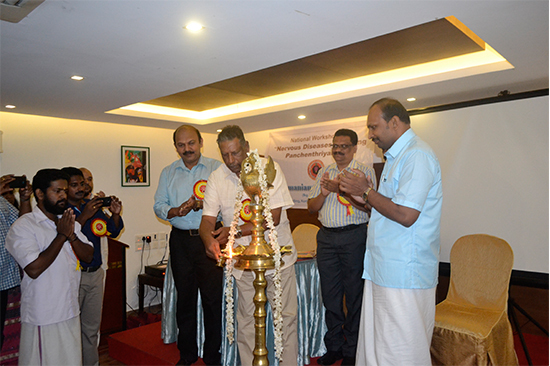 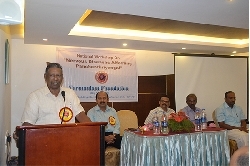 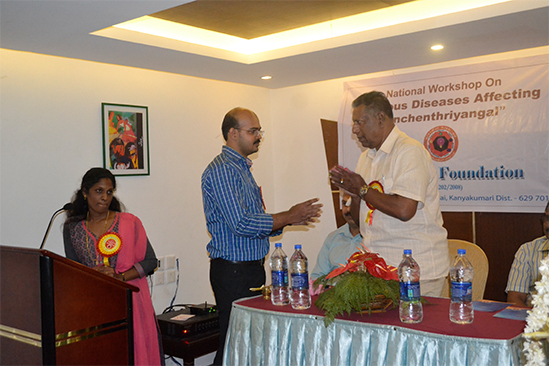 National Workshop on "Varmaniam treatment for Nervous Diseases affecting Panchendhriyangal", organised by Varmaniam Foundation. 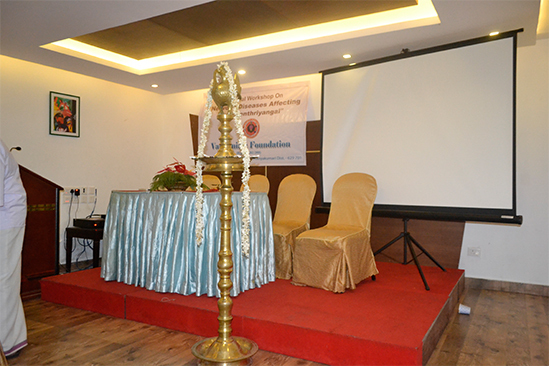 Venue - YMCA Hall, Kanyakumari. 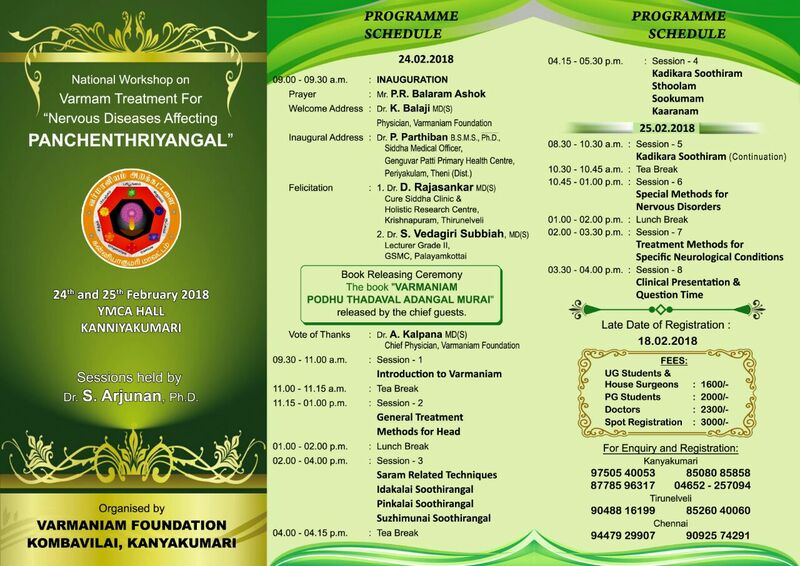 Date - 24th & 25th Feb, 2018. 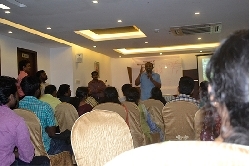 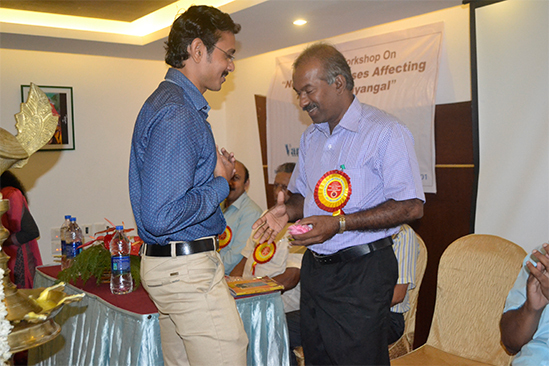 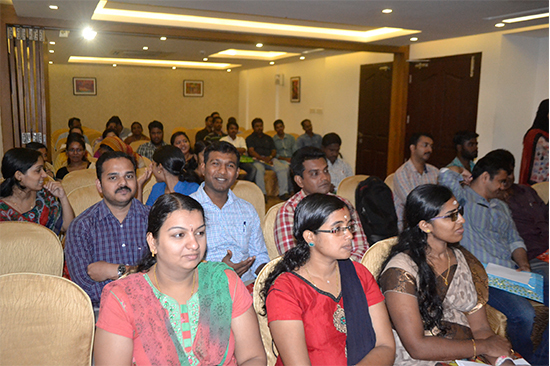 Sessions will b conducted by Dr.S.Arjunan PhD. 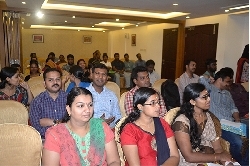 Ug students and CRRI - Rs. 1600. PG scholars - Rs. 2000. 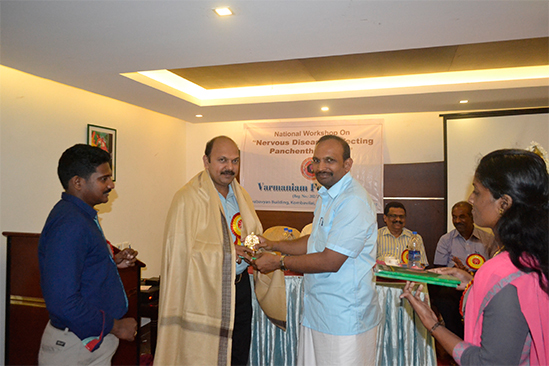 To publish your articles and achievements subscribe to info@varmaniam.org.